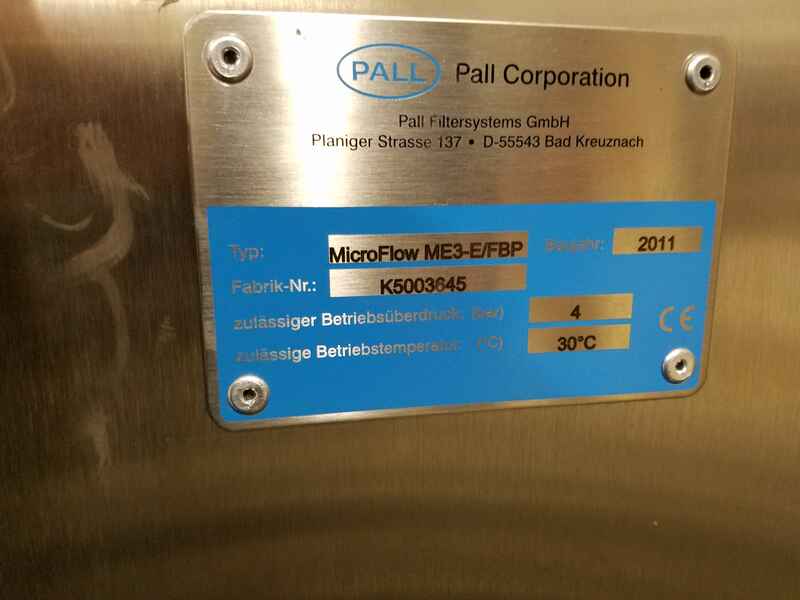 Pall Corporation is a leading global supplier of filtration, separation, and purification products and equipment. Pall Corp. focuses on energy efficient technologies to better serve the environment, as well as fulfilling consumer demands. Pall Corp provides innovative solutions and services that better the environment, conserve water, and save energy. EquipNet is constantly receiving used Pall Corporation equipment through our exclusive contracts with our clients. Our inventory includes cartridge fillers, chromatography columns, luminometer, pipe and fittings, water purification and still systems, miscellaneous filters, and more. EquipNet has been selling Pall Corp. equipment for well over a decade. If you don't see the used Pall Corporation equipment you're looking for, call one of our representatives and we'll find it for you. We can also source the right tooling and change parts that you need through our huge network of corporate clients from around the globe. Pall Corp. is the leading provider of water purification and still systems. 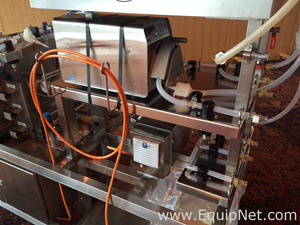 EquipNet carries a variety of used Pall Corporation equipment, including numerous purification systems such as stainless steel mobile filtration units, FS700M01 filtration systems and more.